American-based Feld Entertainment and leading local promoter, Showtime Management, in association with SuperSport and regional radio media partners East Coast Radio, Kfm 94.5 and JacarandaFM are bringing monster truck juggernaut Monster Jam ® to South Africa for the first time ever in 2019, debuting at Moses Mabhida Stadium, Durban on Saturday, 20 April followed by Cape Town Stadium on Saturday, 27 April and FNB Stadium, Johannesburg on Saturday, 04 May for one exciting show only at 6pm in each city. 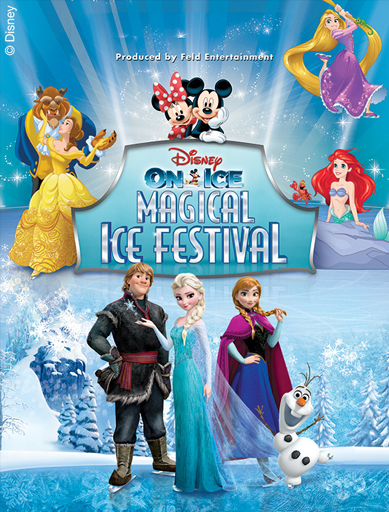 Get ready to enter a winter wonderland as Mickey Mouse and Minnie Mouse bring the most magical moments to Johannesburg, Durban, Cape Town and, for the very first time, Pretoria as Disney On Ice presents Magical Ice Festival skates into South Africa. 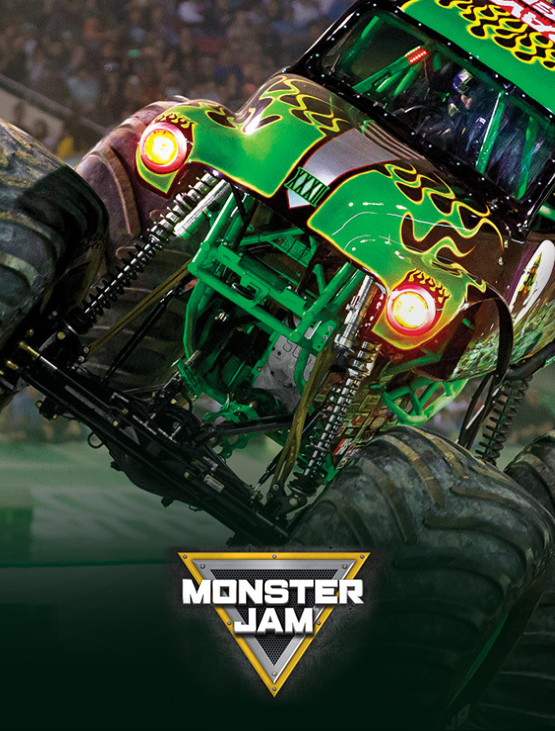 For everything, you need to know about Monster Jam Revving into Moses Mabhida on Saturday, 20 April. This is as BIG as it gets! !